Well, its definatetly great to be back in time for the....reunion of Organization 13, even though most of the originals are gone. I'm glad to see Xemnas again, despite I haven't spoken to him yet, Xaldin seems to be in good health, maybe I can finally get paid for that bet I won. 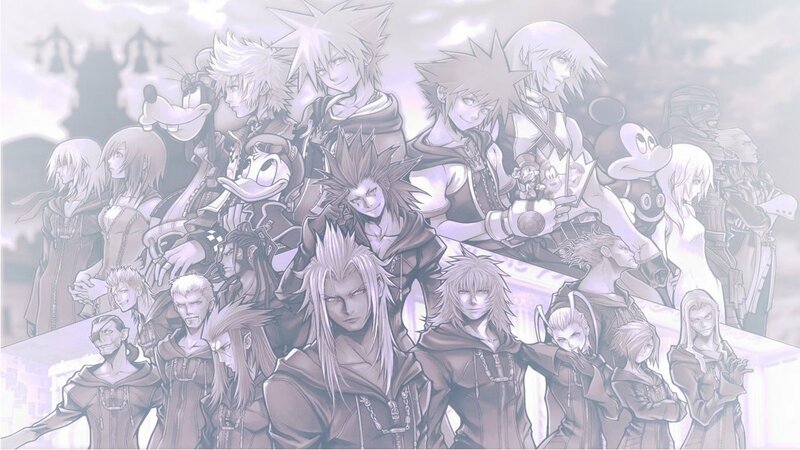 I'm rather suprised to see Marluxia and Roxas though, i've heard about their defective in the past. However i'm willing to grant a second chance, since both have shown their loyaltys. Only time will tell, and i've met one of the new members...Sayuri. Shes a charming one, but I have yet to see what he game rules are.